Hi! My name is Stephanie Matt! I live in St. Louis, Missouri and it’s safe to say that Disney is a part of who I am – my sisters and I grew up watching the movies, singing the songs in front of the video camera, and always wishing to go on a trip to Disney World! After we did go on our first family trip when I was 12, I’ve found any excuse possible to go back to other Disney destinations – again and again. Between trips, I wear my Mickey sunglasses, I train for runDisney races, and I’m always planning my next Disney adventure! My favorite part about Disney vacations is the magic – that magic that reminds us to keep dreaming, whether we’re children or adults! I have traveled to Disney World, Disneyland, and been on a Disney Cruise. I’ve been to Disney World for a number of special events, including runDisney races, the Epcot Food & Wine Festival, and Mickey’s Not-so-scary Halloween Party. I love that Disney destinations create true happiness and amazing memories for families, friends, and couples that experience it. And the best part is – every time you return, there’s something new or different to experience! Are you looking to run a runDisney event? 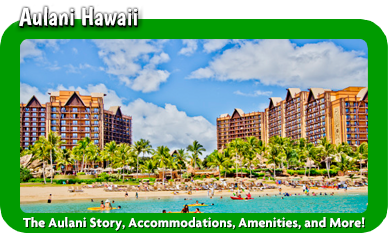 As an added bonus to you, I can help you plan your vacation around this event! The most common reason I visit Disney parks (as if I need a reason!) is for runDisney races – Disney vacations are my motivation for running! If you plan to visit a Disney destination or go on a Disney Cruise and include a race, I can help you plan your runDisney trip activities, packing list, and itinerary with the race in mind. 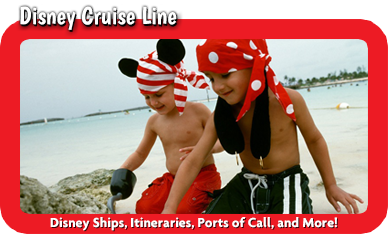 Whether your vacation includes a runDisney race, a special occasion, a visit to Disney World or Disneyland, or a relaxing Disney Cruise, I can take you through the planning process. Your travel group could be large or small, made up of kids, adults, multiple generations, couples, friends, or any combination – I will help you put it all together within your budget. The best part about working with me is that my services are completely FREE! Planning a Disney vacation for first-timers can be overwhelming to say the least – I will provide you with guidance, ideas, and help you make your dream Disney vacation into a reality. 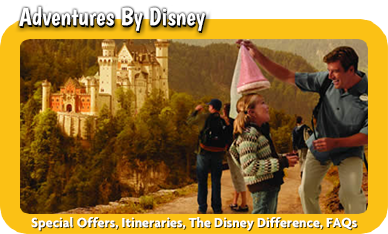 For those more seasoned Disney travelers, I will lighten your to-do list by taking care of the trip details for you! Planning Disney vacations gives me pure joy, and I’m excited to share that joy with you! 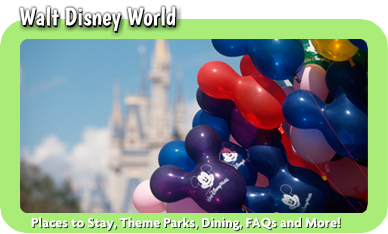 I can’t wait to give you and your traveling party a completely unforgettable experience at a Disney destination. Let’s get started on your magical vacation today! For everyone that asked, we LOVED everything about our Disney vacation! It was so cool to meet the characters, dine in such amazing restaurants and walk through all the countries in Epcot. We are sad to be home, but already looking at the calendar to pick what dates we’ll go back! Thanks, Stephanie, for all your assistance! Stephanie is amazing! She was so helpful in getting my family and me all set up for our Disney trip! With a 2 and 4 year old, I was a little nervous, but with Stephanie's help everything went really smooth! 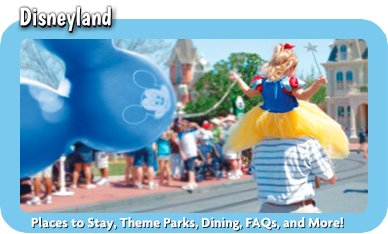 I’m so excited to recommend Stephanie Matt as a Disney Travel Planner! If you are looking to take your family on a Disney vacation, the first thing you should do is contact her! She will do wonders for you & your family and you are sure to have the time of your life! Stephanie was GREAT! She had everything planned & scheduled. She had every detail documented on an Itinerary for us. She even had suggestions for some of the best places to eat. All her help & planning made for a MARVELOUS family vacation. Stephanie is not only our friend, but now our new travel agent! 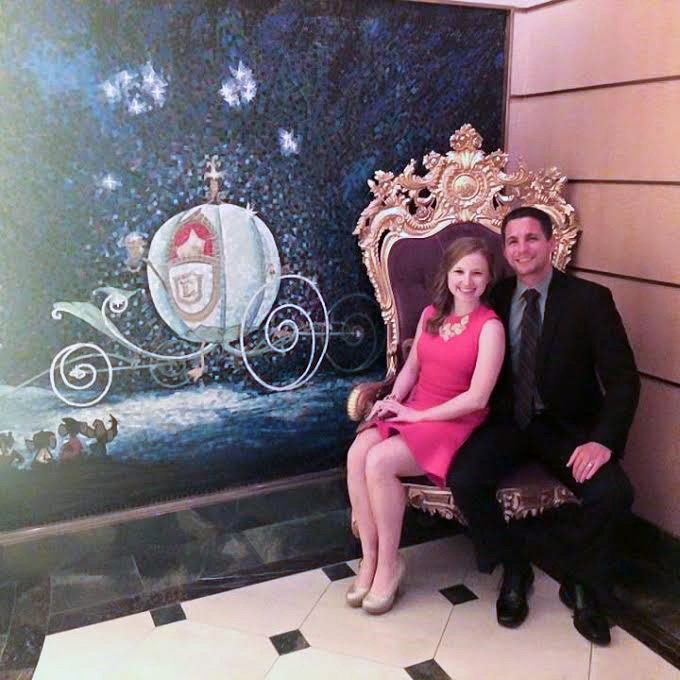 She set everything up flawlessly from Resort stays, fast passes, meal reservations and answered EVERY question we had. I always dread planning things like this, but Stephanie was there to help plan our trip. I already referred a friend to her! Stephanie Matt and Mickey Travels were "magical". Saved me almost $1000 and worked right up until our trip and during to make sure we had the best vacation ever. She was able to get all the dining reservations and fast passes we requested. She never stoppped trying to get the Be Our Guest Dinner, and got it as we landed in Orlando. They are paid and endorsed by Disney and free to use. I can't imagine why someone wouldn't use them. When we got stuck in a line waiting for a ride she changed our lunch reservations and kept us from being charged a penalty. She was always reachable. Stephanie made planning our trip so easy! She even snagged us a last minute reservation at Be Our Guest restaurant. You can tell she loves Disney and helping other people enjoy it. I highly recommend her! Stephanie Matt did a great job helping us plan our Disney vacation. She answered all my questions. She got us all our fast passes. She planned an itinerary for each park. She found us a reservation for O’hana- which I couldn’t get. She’s really on the ball. I would highly recommend Stephanie to anyone planning a Disney vacation. She helped put the “magic” in our trip! Thank you Steph! We had a large group with different ages and one in a wheel chair which is hard to accommodate, but she did amazing and we had an AWESOME time! She made things so easy and took so much stress off of my shoulders with planning for such a large group! Anything we needed or wanted she was able to get and all the millions of questions we had she always had an answer! Thanks Stephanie for making our trip magical!